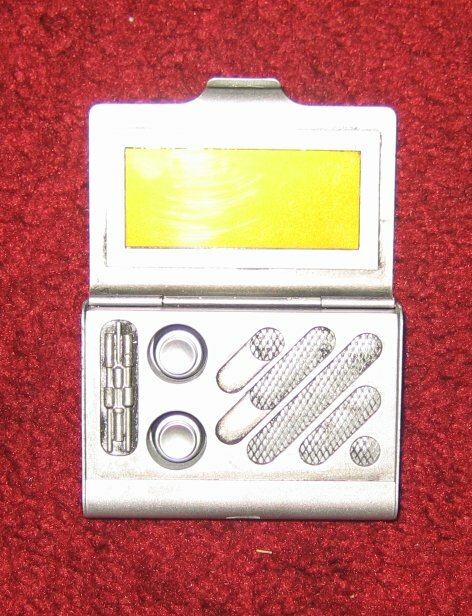 This is a prop Gyrda keypad from the Star Wars film, The Phantom Menace. 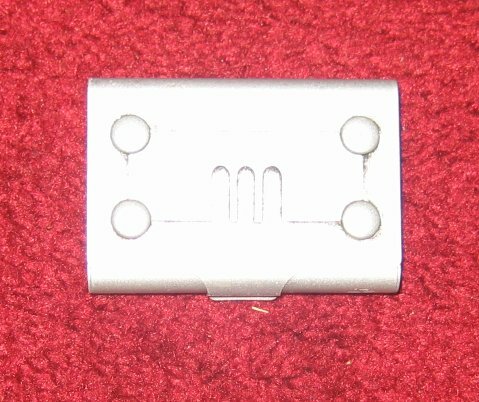 This handheld device is used to unlock doors. The prop itself is mostly made of resin and plastic with detailed painting to give the appearance of working electronics.